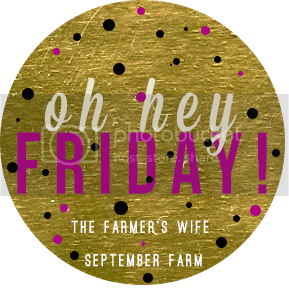 It seems like this Friday has taken forever to arrive, it has been a pretty busy week here at The Hunt Life and I am pretty happy to see the weekend finally arrive. So the Bachelor is back on TV, thank you television gods!!!! I love good old trashy TV and I think this years batch of girls might be the trashiest yet. One of my best childhood friends was back in Adelaide on Wednesday so I drove up to the city to watch it at her house with our other friends, that is a pretty big deal considering I never really leave the house for anything other than work. #hermitlifeforever! I’m not sold on this years bachelor yet, he has been given the offical title of #bachiewood 😉 but at this point in time its only a reference to his last name not anything else unfortunatly. Looking forward to Wednesday and Thursday nights with a new enthusiasm. Can I just take a second to unload on migraines please, I hate them! I know strong word but honestly is there anything worse I think not. I was so proud of myself I had made it to 11 weeks with no sick days!! that is a big thing for me considering how debilitating my migraines can be. I had been looking after myself so well in hopes of getting to 12 weeks no sick days and then of course a horrific migraine has to pop out of nowhere and ruin that for me!! Oh well back to week one for me next week. Is there anything better than the end of the month? I feel that everything is refreshed and renewed, I have a whole month to do everything I want and there is so much at my feet. The end of the month just makes me excited for what is to come, I am really looking forward to August. Another reminder that my August challenge officially starts on Monday next week, make sure you join up. …..the challenge runs from Saturday 1st August till Wednesday 31st August. 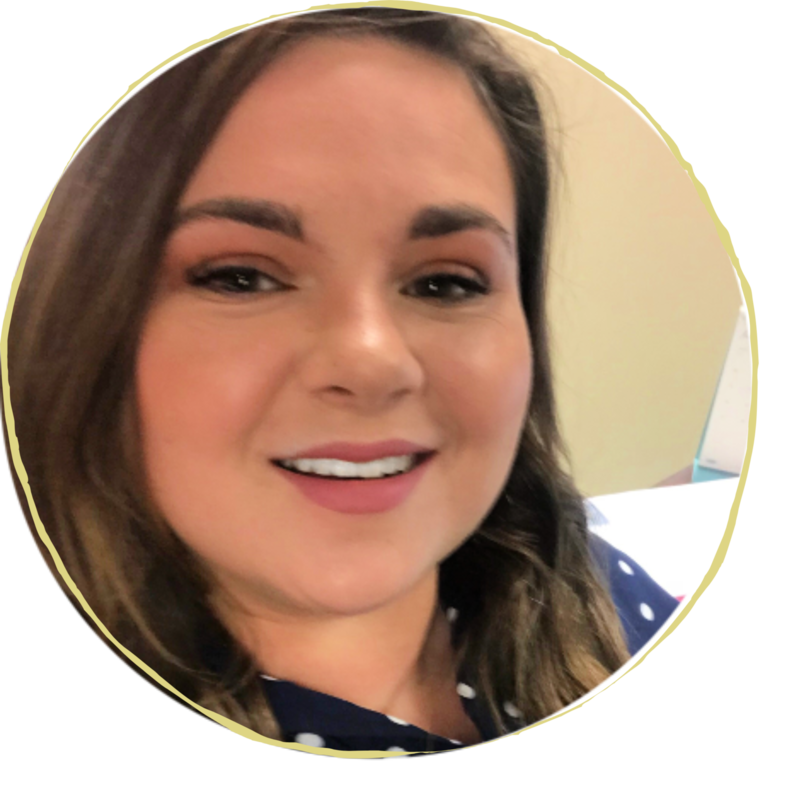 …..you need to complete 200,000 steps for the month, wow nelly that seems like a lot but it can be broken down however you like. If you want to get the majority of your steps done Monday to Friday and then rest on the the weekends just aim to get 10,000 steps each day you choose. …..but there are 3 extra days the last week of August what about that I hear you ask? Well you can choose to continue to complete your 10,000 steps for the day and break the 200,000 steps needed for August if you are feeling fancy! 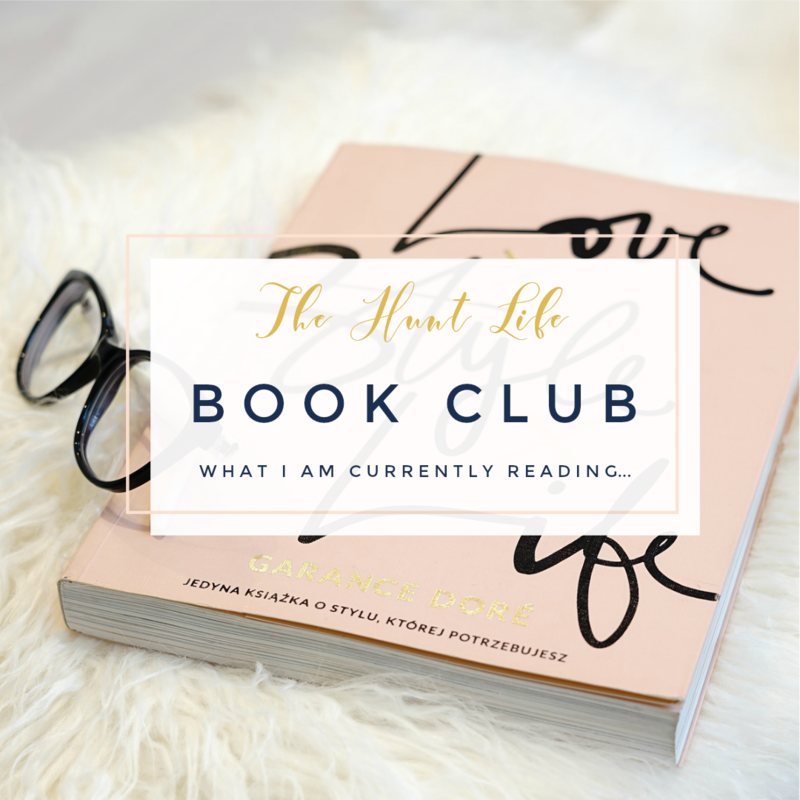 …..where can I join up? 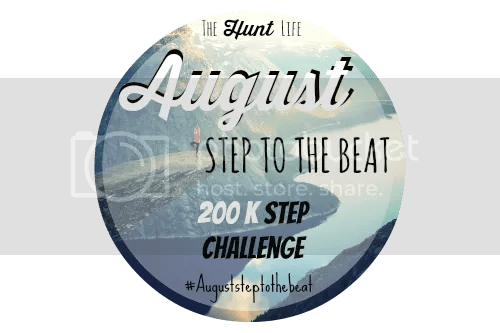 Just send a email to the-hunt-life-@outlook.com to let me know you have joined up, grab the button and use the instagram tag #Auguststeptothebeat to post your progress on instagram. …..but what do I get if I complete this challenge?? On completion of the challenge you will receive a weekly magnetic typo planner to help plan you weekly fitness goals. The person that complete’s the most steps for the month receives a motivational BPA free 700ml drink bottle. ….if you have any questions don’t hesitate to email. Of course I am going to end this Friday as I always do with a Vegan fact, this week I learnt that if one person goes Vegan they save 1.3 million gallons of water per year CRAZY!! 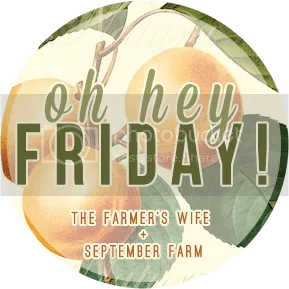 How was this week for you?Did you link up with Oh Hey Friday?